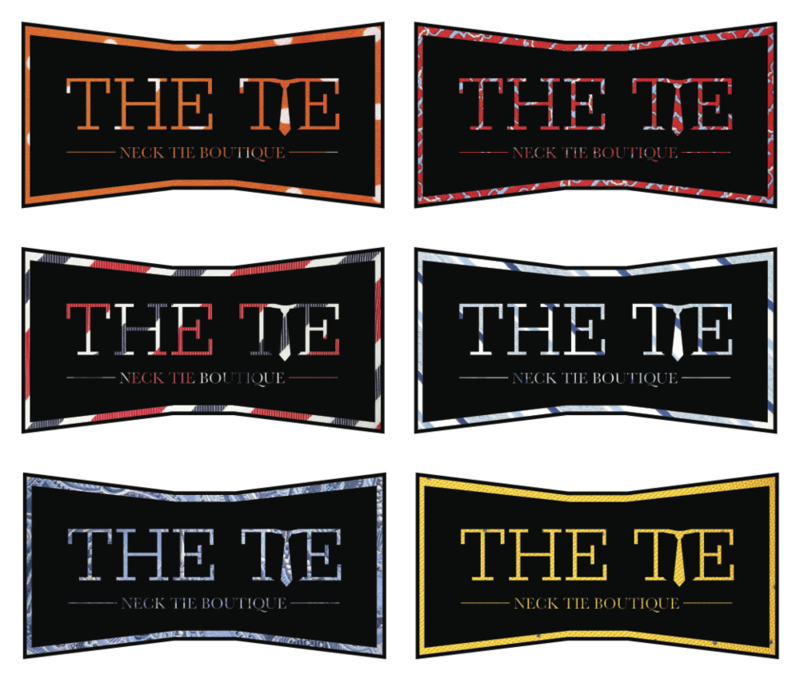 The Tie is a fictional company created for a school project. The assignment was to create a collapsible shopping bag. I was assigned a neck tie company as my project base. The name, logo, and packaging were all designed in order to promote simplicity and style, which are representations of the company itself. 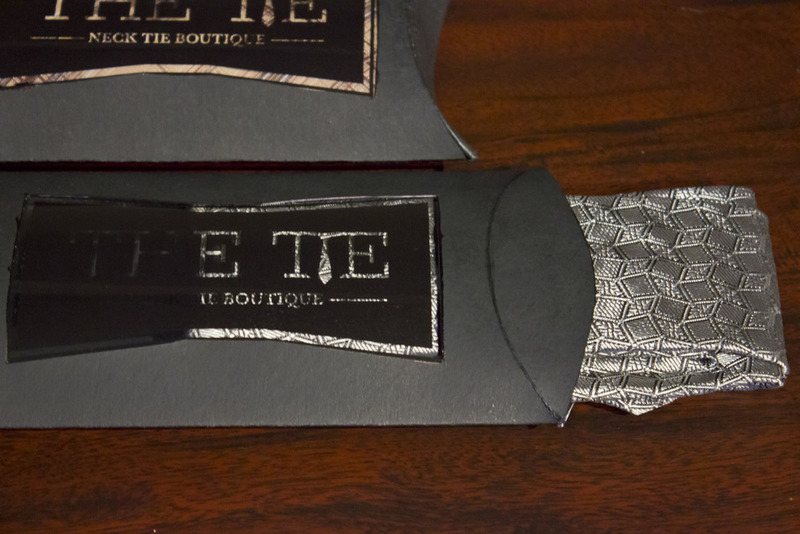 I wanted to create packaging that would promote the store; being able to see the tie through the logo creates a visually interesting product, which hopefully pushes others to visit the boutique.